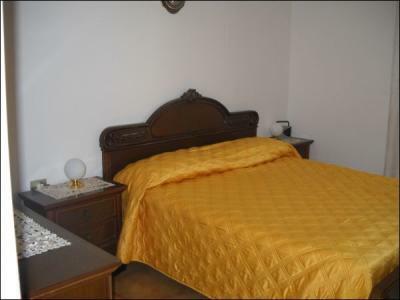 Ascoli Piceno. 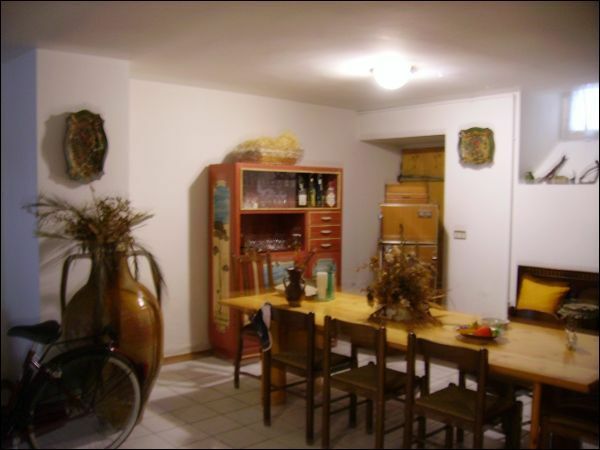 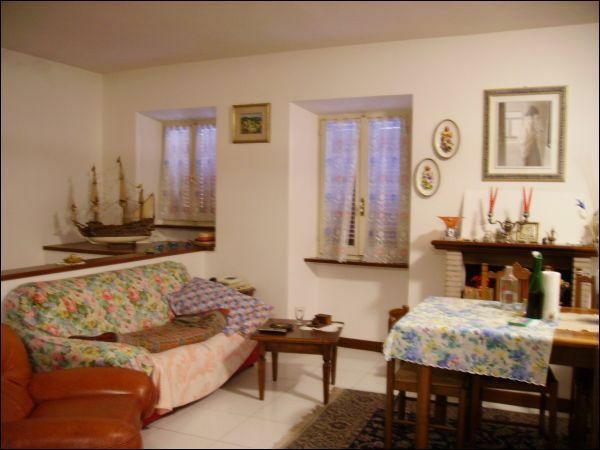 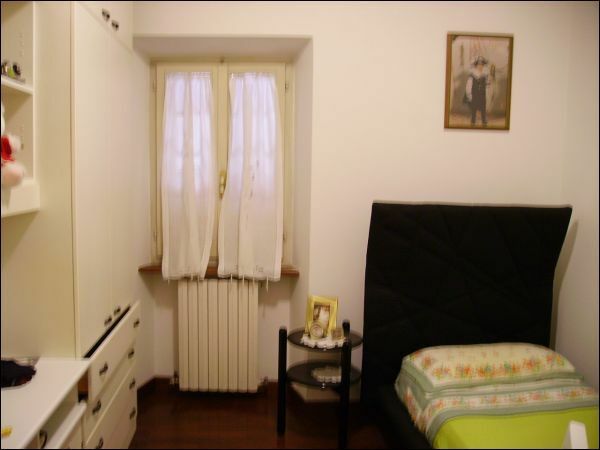 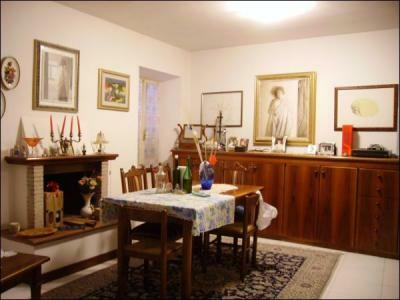 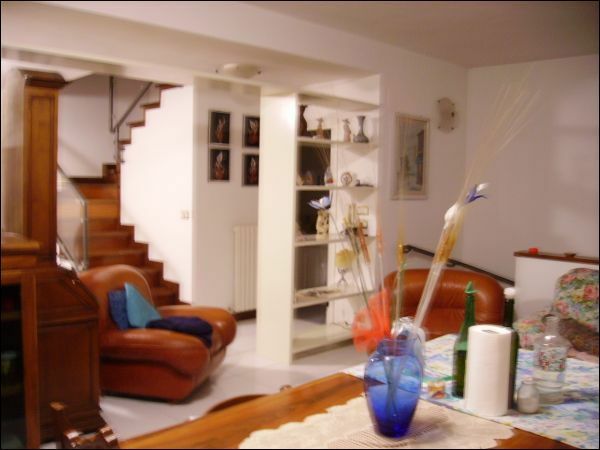 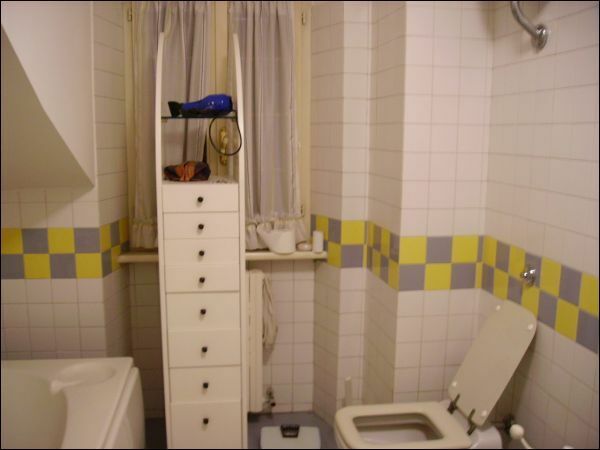 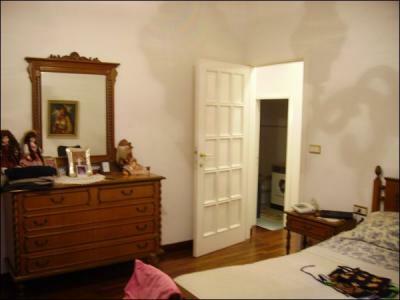 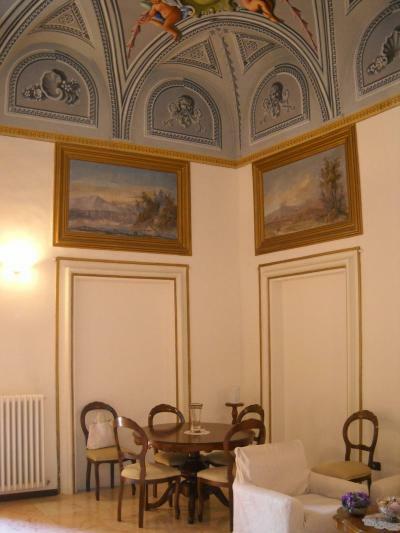 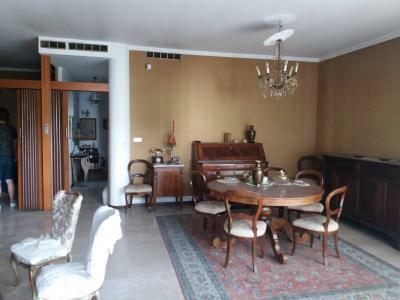 In Porta Romana, independent house of about 180 m2. 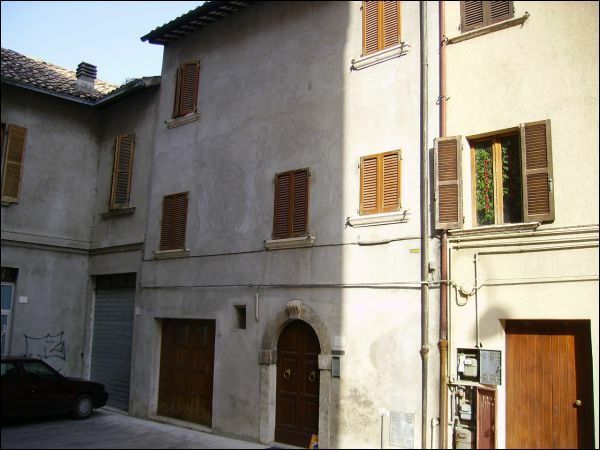 Disposed on 3 storeys divided as follows: entrance leading to a rustico on the ground floor plus a bathroom, living room with fireplace on the first floor, bedroom and bathroom.